The confessions of former Auschwitz SS men towards journalists and researchers (i.e. 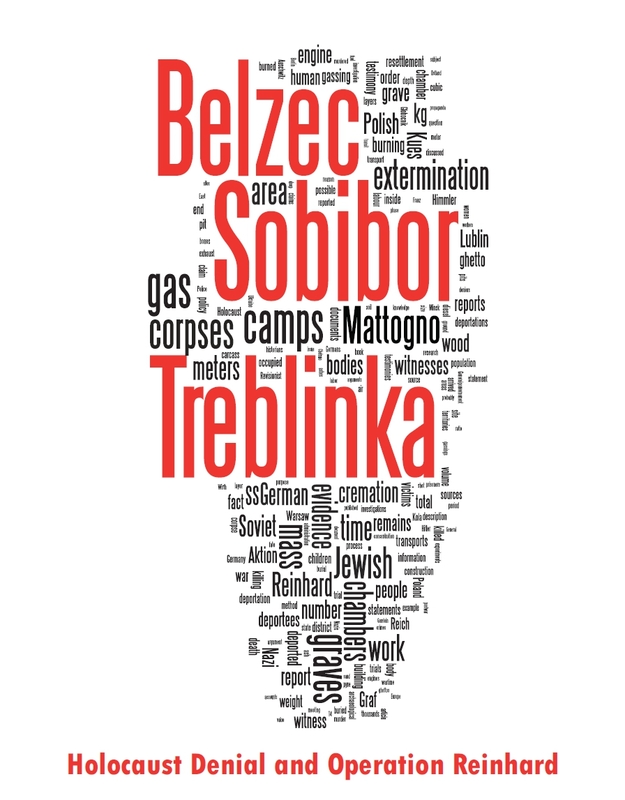 beyond criminal investigations and trials) are powerful evidence for the reality of mass extermination at this site. Each of them will be presented in a separate posting, starting with the former SS doctor Victor Capesius. "In January 1945 we already fled [from Auschwitz]. 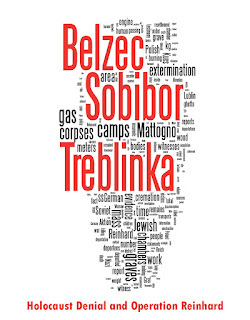 And on 30 September, so on 1 October, 2490 people arrive from Theresienstadt [Schlesak: And all of these were murdered?] No, 250 men and 250 women were taken out and 1499 were gassed immediately. And those 500 were not tatooed, but brought to the Mexico depot. Mexico was called a wild camp, from which labour force was sent to the Reich." "The Hungarians came in June, July , then in August some more were coming. And then it was over with the extermination action." "But all of this happened in the last year, because one could not handle the returning flood. The admission of Auschwitz could not swallow 150,000 or 300,000 people from Hungary within one month [Schlesak: 400,000 I believe were] yeah but 200,000 or 250,000 went into the gas immediately. They didn't get something to eat." Ignoring the swine posting above me, another very convincing confession on video is that of Kurt Franz, who was interviewed at one point in the late 80's.